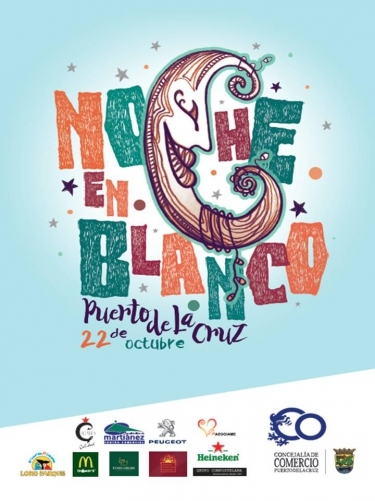 The popular Noche Blanco will be celebrated on Saturday the 10th December in Puerto de La Cruz - where the streets will be filled with activites, music and shops open until late with great offers, perfect for some Christmas shopping. Participating in this event is a movement called 'Moving the Planet' which hopes to make peaople realise the importance of looking after the environment with a surf marathon called '16 hours of surf' in the Martianez beach. Anybody can jump in the sea and join the initiative for as long as they like.